Teen Book Cloud is an online collection of enhanced novels, ebooks, graphic novels, videos, and audiobooks which offers teens and adults of all reading levels access to an amazing range of content. Mango Languages' PhD-created and linguist-approved software teaches real conversations in over 60 languages and makes it fun; no snoozefests here. And with free mobile apps, learning through film, and the coolest promotional materials around, it's no wonder Mango is the most popular language-learning resource in public libraries. Go to LearningExpress Library School Center. Select "Register" and fill out the registration form. 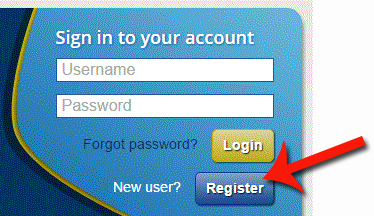 You will use your email address as "User Name" or select "register without email". LearningExpress Library is an interactive online learning platform featuring practice tests, tutorials, and eBooks related to college entrance and graduate school admissions exam preparation, GED exam preparation, and basic skills improvement in reading, writing, and math, for all ages. College Preparation Center Practice tests, interactive tutorials, and eBooks to help you prepare for college success. High School Equivalency Center There is now a new GED® test and also two other tests that can lead to your high school equivalency credential. Note: Public Library users can access many of GALILEO's resources at home through remote password access. Request a password.